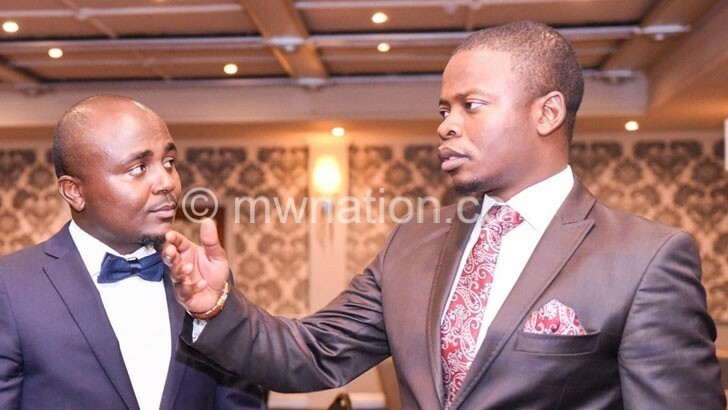 South Africa-based Malawian prophet Shepherd Bushiri has written six books. He initially launched the books at his base in South Africa and now he is bringing the books to Malawi. The launch will take place at Crossroads Hotel in Blantyre on December 18. Our Arts Editor EDITH GONDWE engaged Bushiri’s spokesperson Ephraim Nyondo for details in this interview. : Tell us a bit about the six books that the prophet has written? : Besides being a man of God and a businessperson,Dr. Shepherd Bushiri is also a renowned author with, so far, 31 books to his credit. The books he writes are spiritual revelations he has on different topics and issues affecting our society. Using biblical wisdom and examples,his books mostly tackle leadership insights and solutions in key areas such as church administration, business management and communication theories. This year he has done the unusual of publishing six books which we are launching on December 18 at Crossroads Hotel in Blantyre. The books are: Names of God,Prophetic Codes, Prophetic Gates, Mysteries Surrounding Your Money, Sleeping Near The Art and Crafts of Effective Communication. : What prompted him to write six books at the same time? : Dr Bushiri is a blessed man with vast biblical solutions to various issues affecting our society. He has published these six books because he is trying to respond to various issues that people have questions on. Further, this year, because of the Global Prophetic Tour, he was always in the planes flying to various destinations. He was meeting so many people, different experiences and, again, he had time to mediate something which stirred his muse to write. : How long has it taken him to write? : It has been a journey of one year. : Writing six books is a lot of work… Did he get a research team to help him? : Like earlier said, the books are mostly about his spiritual revelations. So, from revelations he conceives ideas which he puts down himself, coupled with studying various other books. By the way, he is also an avid reader. He always makes it a point to read, at least five new books,outside religion, in a month. So he is quite knowledgeable and abreast of what is happening around the world. : Are these six books under one editor and publisher? : Yes. They are managed under Shepherd Bushiri Publishers (SBP) which is an entity under Shepherd Bushiri Investments (SBI). : Prophet Bushiri is a global preacher…… Is he only launching the book in Malawi or he will go on a media tour to promote the books? : The first launch was in South Africa on November11. The reception was massive and we have been receiving inquiries across the world for the need to take the books to every corner. 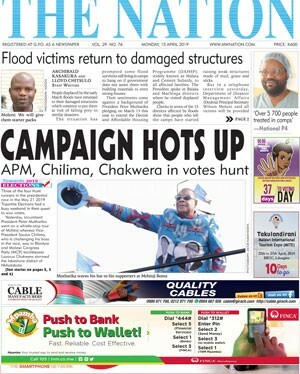 We have heeded that call that is why we are in Malawi now. We don’t just launch and sell these books. We also donate these books to less fortunate people. We are also doing the same here in Malawi. : After the launch, what is next? Where will people find these books?